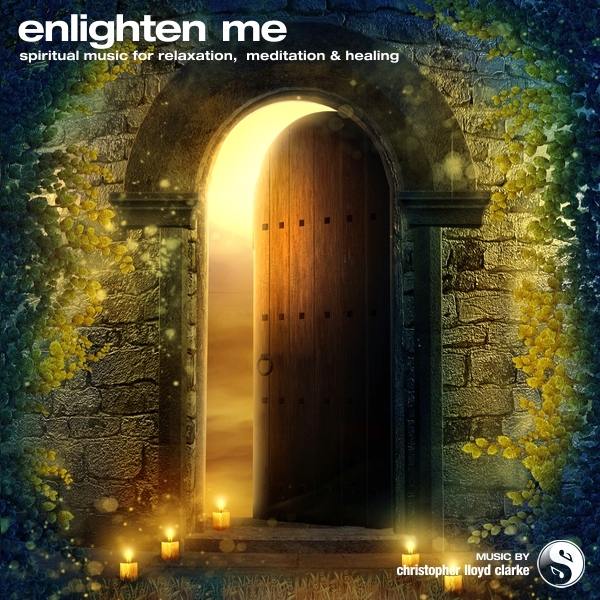 Enlighten Me was recorded over a period of four months, but it lived in my mind as an idea for more than five years before it came into being. What a satisfying experience! To take an idea that spent so many years in my imagination and then finally give it life was truly gratifying. Space and timing are the key to minimalistic music like this. Even though there are literally dozens of different instruments at play, each and every one has its own moment, each makes its mark with purpose, and every sound must find its natural place in the overall soundscape. To achieve such a balance, and to do so in a way that is truly authentic, meant spending a lot of time in meditation during the composition of this music. During the latter stages of the composition & production process I began to visit my recording studio at rather odd times. More than once I found myself in front of my keyboard at 4am, in semi-darkness, eyes closed - headphones on, feeling my way through the music, re-shaping sounds and nudging the timing of individual instruments by a second here, a second there. I really did spend an extraordinary amount of time just sitting quietly and listening to this music before I was ready to release it. I sincerely hope that my dedication to this creative process has resulted in a musical work that will bring a strong feeling of enlightenment, purity and peace to all those who listen to it.